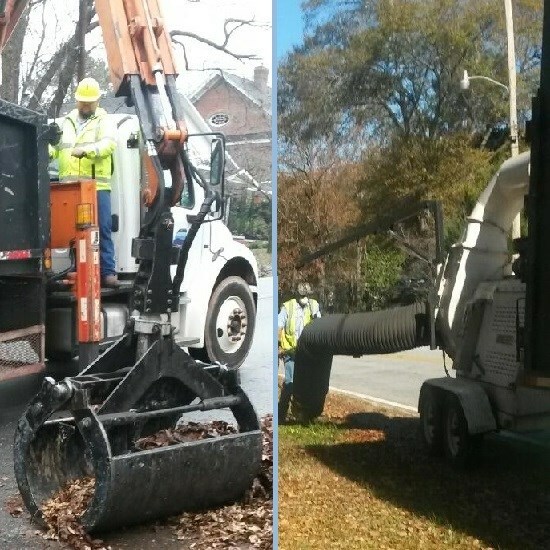 The City of Westminster's Sanitation department provides several services directly to the community. They are responsible for solid waste collection, facility maintenance, and infrastructure repair. 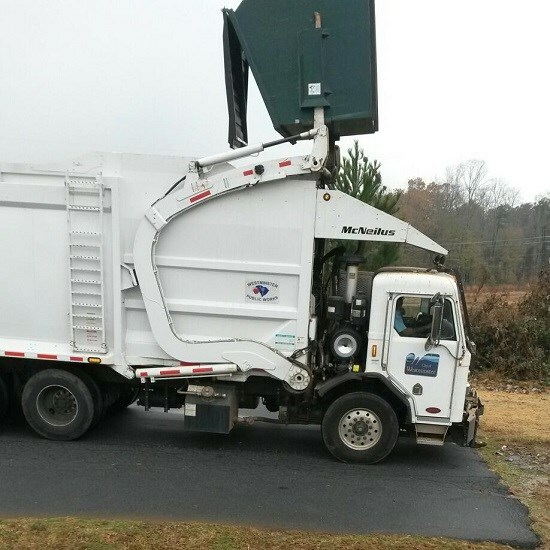 Westminster uses an automated collection system for weekly garbage and yard trash collection. Most of the streets and sidewalks in Westminster are owned and maintained by the South Carolina Department of Transportation (SCDOT). However, your Sanitation employees repair pot holes, clean catch basins and perform numerous other tasks to facilitate the flow of vehicular and pedestrian traffic. Please contact the Utility Office at (864) 647-3200 ext. 1 if you have any questions about garbage or yard trash collection. To maintain the City's facilities and infrastructure and provide solid waste services for the citizens of Westminster in a manner that is safe, efficient, environmentally sound and cost effective.